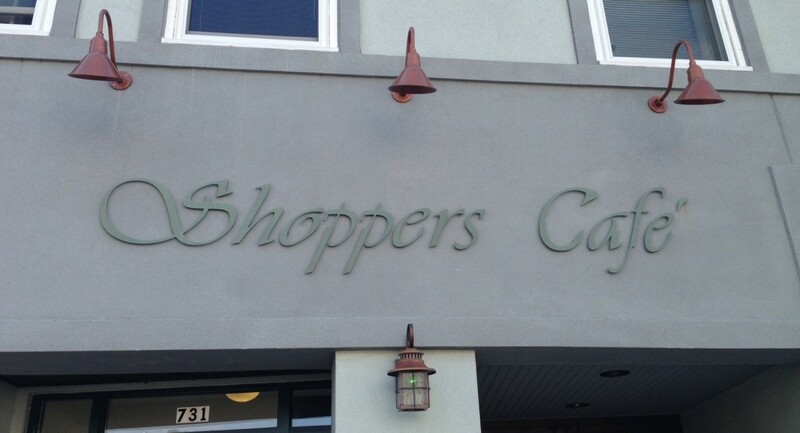 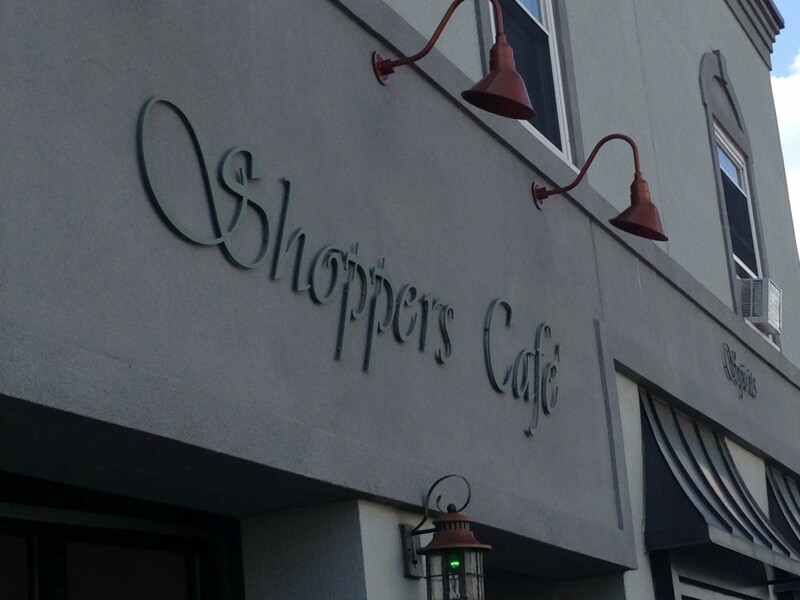 Shoppers Cafe in Waltham MA was having noise issues within the restaurant, making customers unsatisfied with the atmosphere and complain. 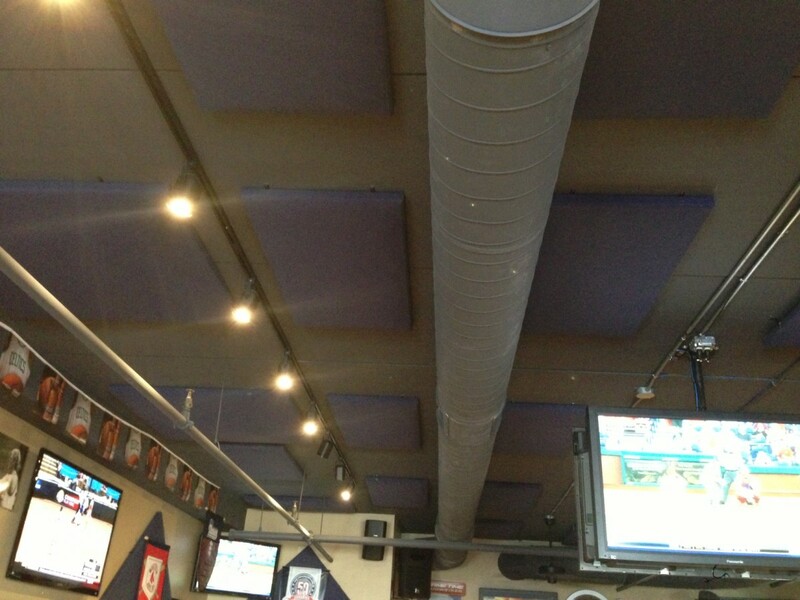 The loud restaurant needed something to reduce the noise within, so that customers could have a peaceful conversation while eating their meals. 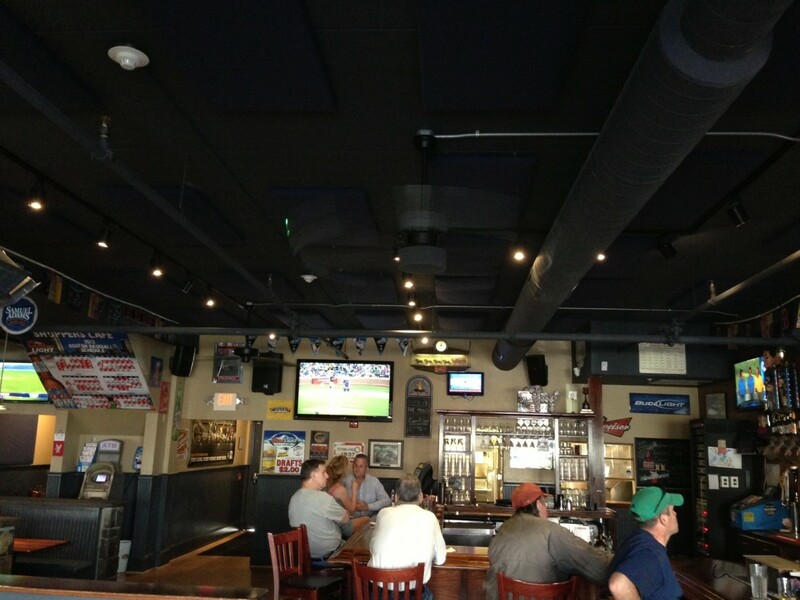 When New England Soundproofing analyzed the restaurant, it was noticed that the reverberation time was very high, and the noise was just bouncing off the walls and ceiling. 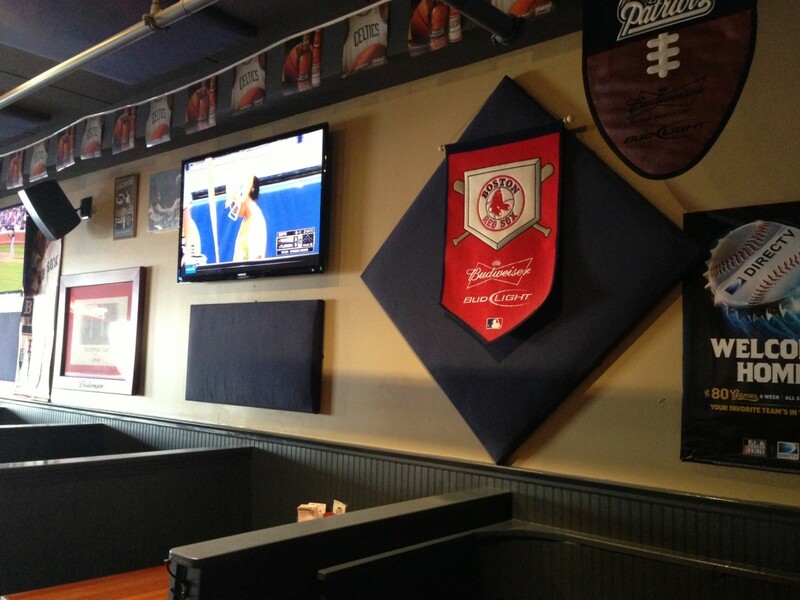 New England Soundproofing suggested their custom acoustic panels to reduce the reverberation within the dining room. 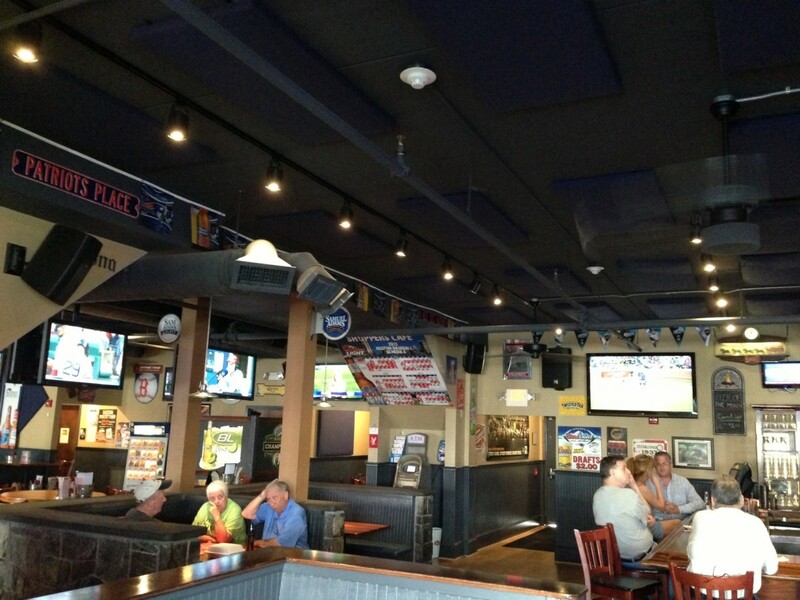 After picking colors to match the decor, and various sizes to be properly placed throughout the restaurant, managers and owners noticed an increase in customer satisfaction, while customers could now have a peaceful conversation even during the busy times. 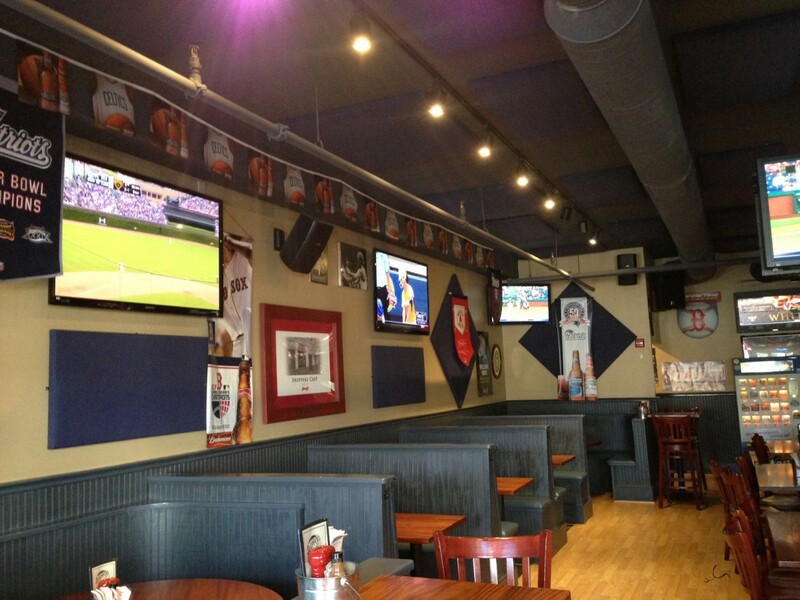 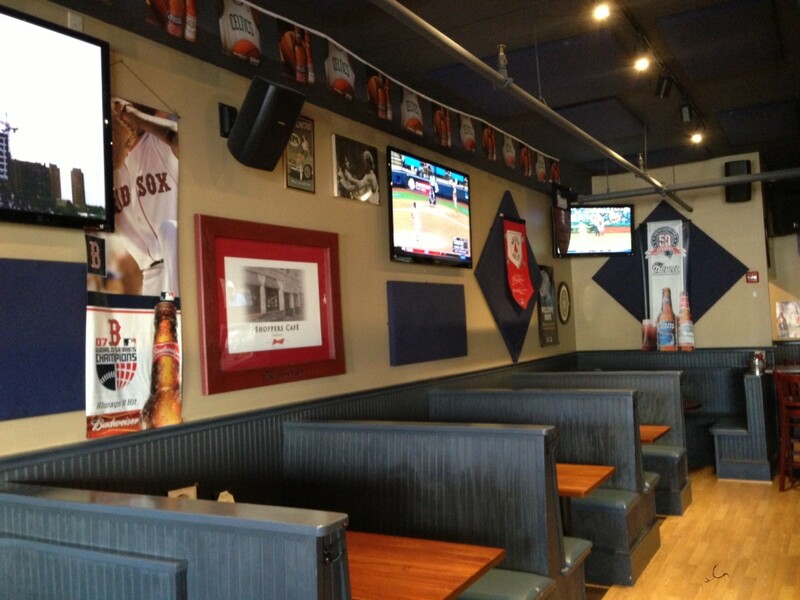 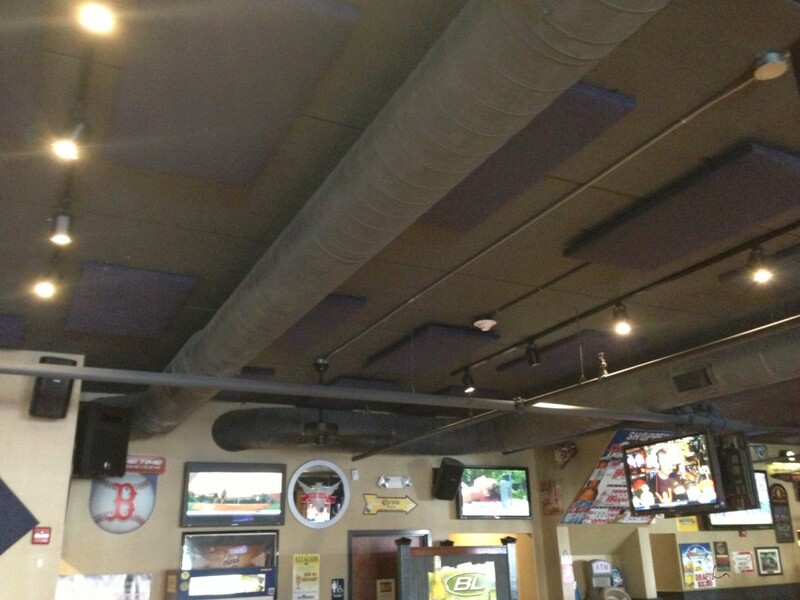 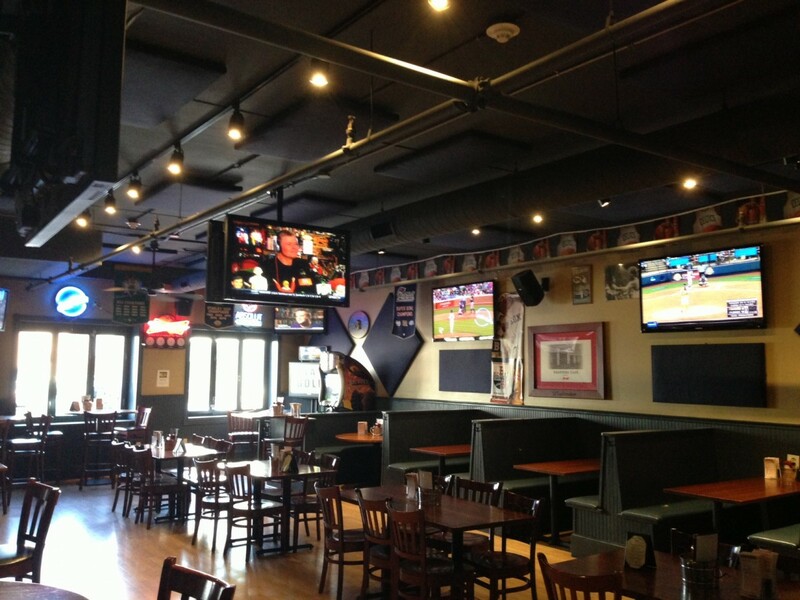 For the best acoustics solutions in your restaurant, contact New England Soundproofing today. 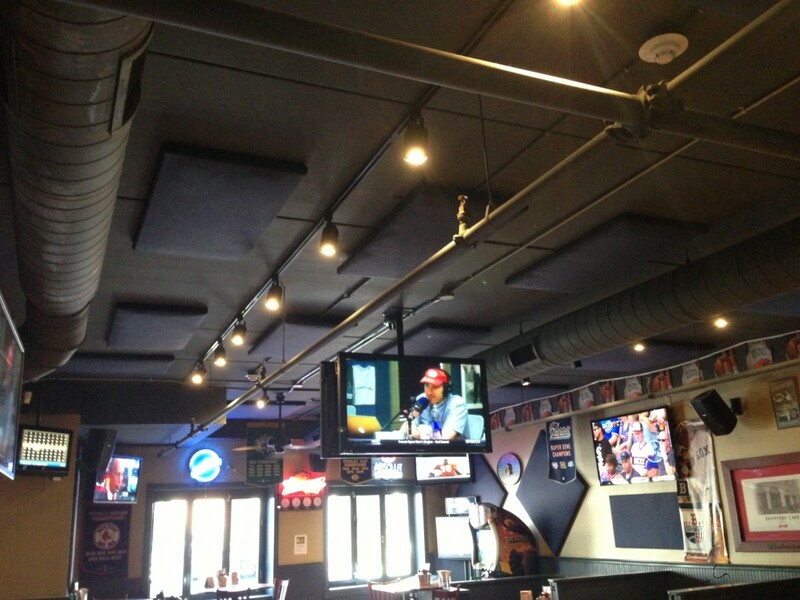 We can evaluate your room acoustics, show you different panel and soundproofing options, and satisfy you and your customers. 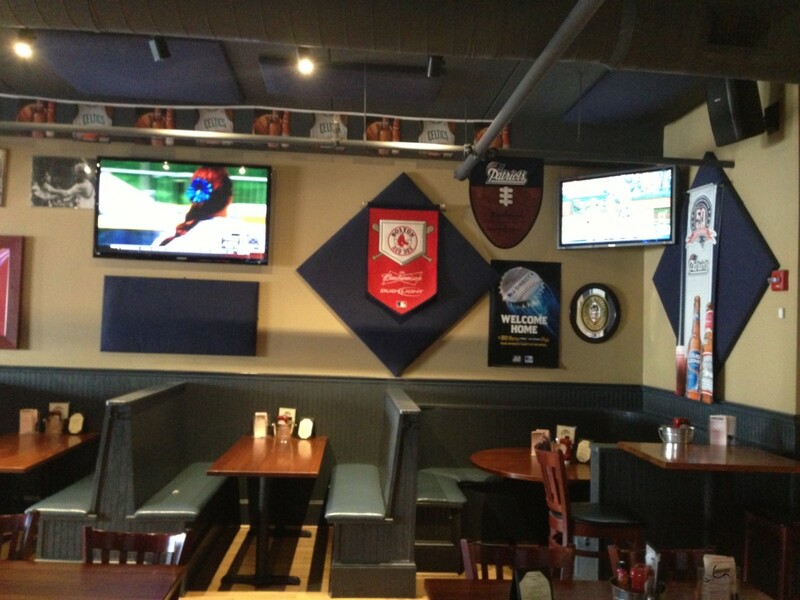 PURCHASE YOUR PANELS TODAY! 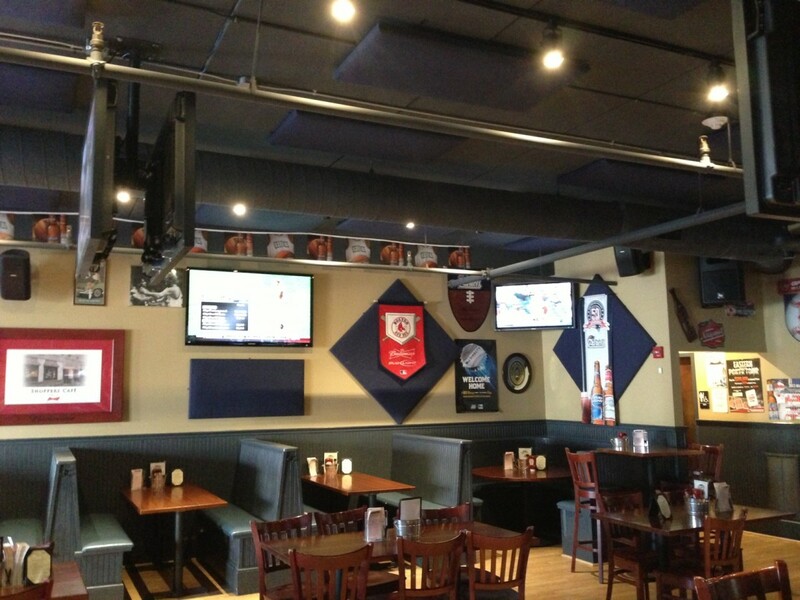 Or Email / Call 781-710-1261 to talk to a consultant and ask about our Acoustic Panel Rentals!